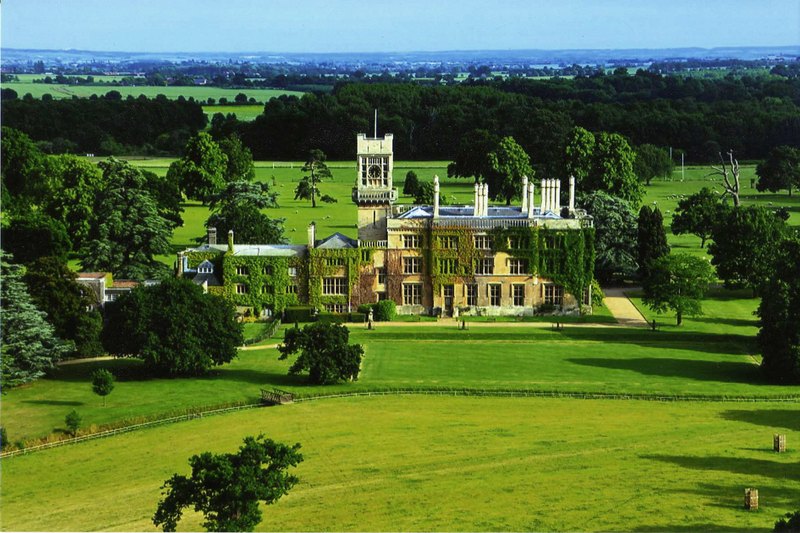 With rolling parkland vistas and steeped in compelling history, the Shuttleworth Estate – a 5,000-acre estate in the heart of Bedfordshire – offers an extraordinary setting for weddings all year round. The house and parkland offer an unrivalled wedding experience and the Jacobean-style country house has an array of grand and finely furnished rooms. Additionally, the Summer House, set within a sunken garden, makes for a charming, idyllic outdoor ceremony venue. The acres of parkland offer an ideal setting if you wish to erect a marquee or tipi. Their nine-acre Regency-style Swiss Garden was created in the 1820s by Lord Ongley. Within the garden, surrounded by beautifully manicured lawns, are two licensed venues for wedding ceremonies: The Swiss Cottage and The Grotto and Fernery. The Collection’s Hangar 3 is a unique space that lends itself to a stylish ‘vintage’ celebration, with a backdrop of historical aviation and automotive masterpieces.